If your dream home is perched above the clouds in the stunning North Georgia Mountains, or nestled into a bank by the soothing sounds of a the Toccoa River or even the rushing rapids of the Ocoee River then Country Corners Realty agent Keri Williams can help you find your idea of heaven! 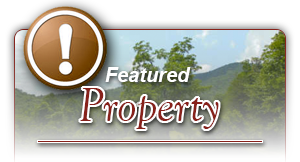 With so many gorgeous landscapes & options finding the perfect piece of North Georgia Real Estate can seem overwhelming. 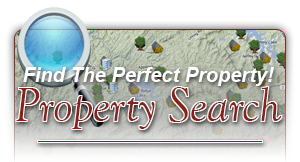 To sort through the numerous lots and cabins available in the beautiful Blue Ridge Mountains of North Georgia, Northeast Georgia, Southeast Tennessee, and Southwestern North Carolina you need an agent who knows the terrain and understands the booming real estate Georgia mountain market. 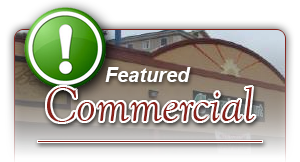 A licensed real estate agent and broker in Georgia, Tennessee, & North Carolina, Keri has the resources and knowledge you need to make your next real estate investment. Keri Williams is a native of Copperhill, Tennessee, who grew up literally in the foothills of the Cherokee National Forest, Chattahoochee National Forest, and stunning Nantahala Forest. 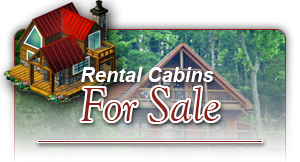 Always a popular vacation destination because of its unique accessibility to three protected National Forest areas, this beautiful mountain terrain’s proximity to the urban centers of Atlanta, Georgia & Chattanooga Tennessee, not to mention the short drive to the Great Smoky Mountains and attractions like Cades Cove, Gatlinburg, and Pigeon Forge, make it an ideal area for real estate investment. Radiant with fall color and lush in the spring and summer, the tri-county paradise of Fannin County, GA, Polk County, TN, and Cherokee County NC, is carefully tucked away in the peaks and valleys of the beautiful Blue Ridge Mountains of North Georgia, Northeast Georgia, Southeast Tennessee, and Southwestern North Carolina. With countless opportunities for outdoor recreation, the scenic Blue Ridge Mountains are the ultimate nature lover’s escape. Visitors to the area can enjoy numerous hiking trails, including portions of the Appalachian Trail, horseback riding, golfing, whitewater rafting, canoeing, tubing, fishing, & hunting. 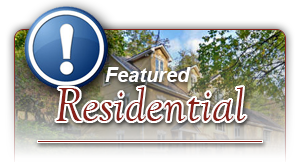 Due to the prime location and natural beauty of the Blue Ridge Mountains the area has become a mecca for those who love the great outdoors-- whether they are planning their honeymoon or a romantic anniversary retreat, family vacation, group retreat or even a getaway with friends. 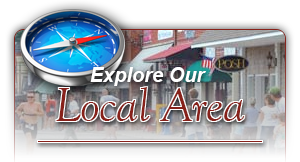 Despite the growing popularity of the area the quaint towns of Murphy, NC, Copperhill, TN, McCaysville, GA, & Blue Ridge GA, have not lost their small town charm. Fannin County’s pristine Lake Blue Ridge continues to offer some of the most picturesque waterfront cabins and lots in the North Georgia Mountains, and a booming tourist industry spurred by the success of the Blue Ridge Scenic Railway, Aska Adventure Area, and proximity to other Georgia Mountain attractions like Blairsville’s Lake Nottely, North Carolina’s John C. Campbell Folk School & Brasstown Valley Resort in Young Harris have further increased the market demand. Just a 15 minute drive north of Blue Ridge you can access the lazy Toccoa River where fly fishing and tubing are favorite pastimes, or literally step across the state line into Copperhill TN where the Toccoa becomes the Ocoee River and begins its transformation into the mighty rapids that hosted the 1996 Centennial Olympic Game’s Whitewater Events. 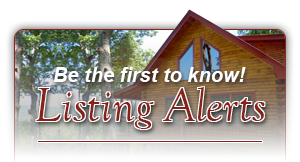 Countless cabins and lots are available on numerous creeks like Fightingtown Creek, where the water can range from a slow stream that is ideal for wading to a swift moving creek several feet deep! Fightingtown Creek and countless other creeks and streams feed into the Ocoee as it winds towards the Cherokee National Forest. 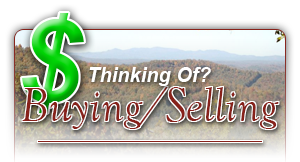 Whether you are interested in finding a mountain top retirement home just outside Blue Ridge, GA or a second home for summer family vacations along the banks of the Ocoee or Toccoa River, Keri Williams has the sales experience and North Georgia Mountain Real Estate market knowledge you need to find your mountain home or lot.